Runaway debt and credit debt is the new normal. It doesn’t necessarily occur because you spend beyond your means, but can happen as a result of your FICO score dropping whenever you apply for a lease on an apartment, a credit card account, or a car loan. The company that reviews your application will pay a fee to check your credit and these checks are not harmless, but can actually create a dent in your credit score. Without realizing it, you may end up paying higher interest for everything because of your lower FICO score. This may actually force you to run out of money. At this point, it’s easy to fall into some heavy debt as you scramble for survival. So, it’s a negative cycle: inquiries on your credit card may lower your FICO scores; these then results in you’re paying more for everything because of higher interest rates. This situation, in turn, may then lead to runaway debt. In order to arrest this negative spiral, you first have to understand how the credit scoring system works. When a company needs to make a decision on whether or not to allow you to rent an apartment, buy a new home, underwrite insurance in your name, do business with you, or hire you, they pay the three major credit reporting companies Transunion, Experian, or Equifax a fee to review your credit history and your personal information. In addition, a company that sends collectors to get money from you is also legally allowed to check your credit report. These are considered marketing inquiries. Financial institutions, like banks and credit card companies, as well as other businesses may inquire about your credit history to decide whether or not you qualify to receive their marketing or financial services. If they get a favorable report, they will offer you a loan or some other financial service. These inquiries will not show up on your credit report unless you specifically ask to see them. You will then see marketing inquiries under a section on recent credit inquiries. Those who do soft or hard checks on your credit report will not see these promotional review and these inquiries are not used to figure out your credit score. These are considered soft inquiries. Home or apartment landlords, potential employers, insurance agencies, and other companies may inquire about your credit history to decide whether or not they should rent you an apartment, hire you, or insure you. If they get a favorable report, you’re considered eligible for whatever it is that they are offering you. Those who do soft checks on your credit report will see the total number of other soft and hard checks made on your account, but not who inquired. Account reviews are generally used to get a quick overview of your financial situation. However, they may also be used regularly to keep an eye on your credit situation. These soft inquiries do not negatively impact your credit score, but if the aggregate number of hard and soft inquiries is high enough, it indirectly implicates you as a credit risk. These are considered hard inquiries. Large financial institutions may inquire about your credit history to decide whether or not they should give you a student loan or a home loan. If they get a favorable report, you’re considered eligible for the service they’re offering you. Hard inquiries harm your credit report. They are used to calculate your score and can drop your credit score. When your points fall, you are considered a financial risk. The lower your points, the more of a financial risk you are considered to be. While you can’t stop inquiries on your account, you can reduce the damage they cause to it. 1. Periodically check your credit report to see who has been running inquiries on your account. You can check for errors or inconsistencies once a year free. If you check more often, you will have to pay a fee. 2. You must correct mistakes when you see an error in your report. You have to call the company directly to ask them to remove the negative item. They will not always do it the first time you ask, so you have to persist. 3. You have to know how the credit report rules work so that you can notice errors and fix them. 4. If you don’t have the time or patience to do this for yourself, look for a credit repair agency to do it for you. You can review credit repair agencies on Yelp to help you make an informed decision. 5. You have to be proactive in keeping your records accurate. Otherwise, you will be paying too much interest for buying a home or a car, or you may not even be able to get these financed at all. If your score is very low, you may even have difficulty in getting a job or renting an apartment. 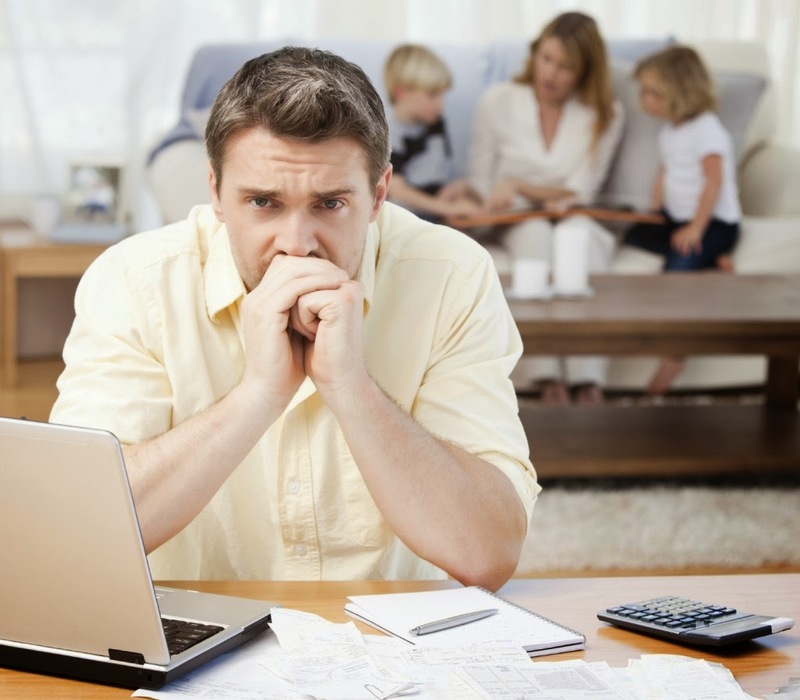 Runaway debt is not always a result of your complete lack of financial responsibility, but can also be a result of the way the credit scoring system is set up. Even a few bad debt reports can spiral out of control as your credit report is inundated with inquiries that gradually lower your score. Incidentally, if you’re thinking of marrying someone in debt because they have a poor FICO score, don’t jump to the conclusion that they are spendthrifts and won’t make a good life partner. Their low score may actually be due to their credit report getting dinged too many times with hard inquiries. You now know enough to help them clean up their credit report and raise their score.